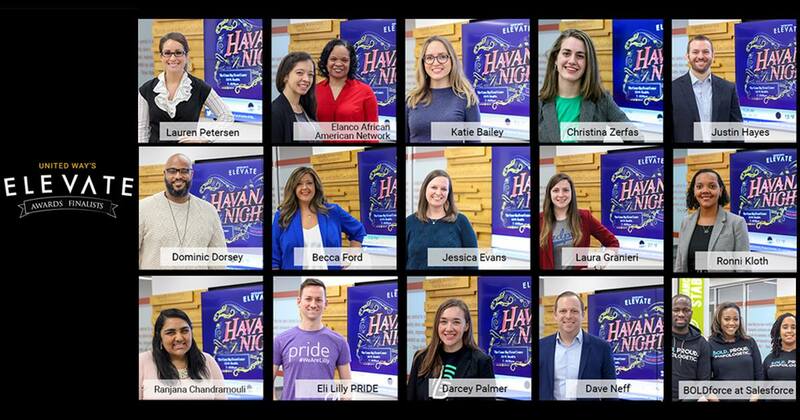 INDIANAPOLIS – United Way’s ELEVATE Awards recognizes the next generation of philanthropists, volunteers and activists in the Central Indiana community. After receiving 106 nominations for the inaugural award year, 15 finalists were selected across five categories. 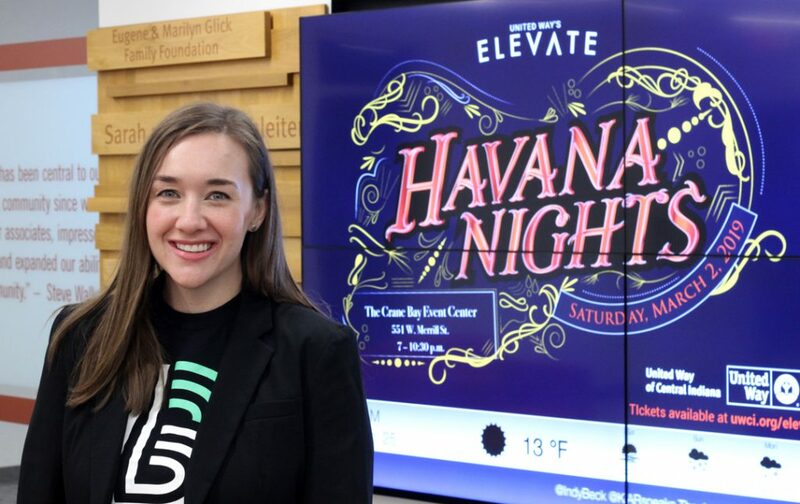 Winners will be announced at ELEVATE, a new signature fundraising event, on March 2 at Crane Bay Event Center in downtown Indianapolis. Beginning February 4 each finalist’s story of impact and service will be profiled on United Way’s ELEVATE blog. Sponsorship opportunities in recognition of ELEVATE finalists are available for purchase. Contact Jody Pope ([email protected]) for details.